Join April and Jonathan on the SANE Show (we have a brand new podcast every week!)! Hi! We’re the Perry Family, and we wholeheartedly support the work of Jonathan Bailor, NYT Bestselling Author of The Calorie Myth, who has showed us that nutritious, whole foods can heal our bodies so they will stay healthy…naturally. 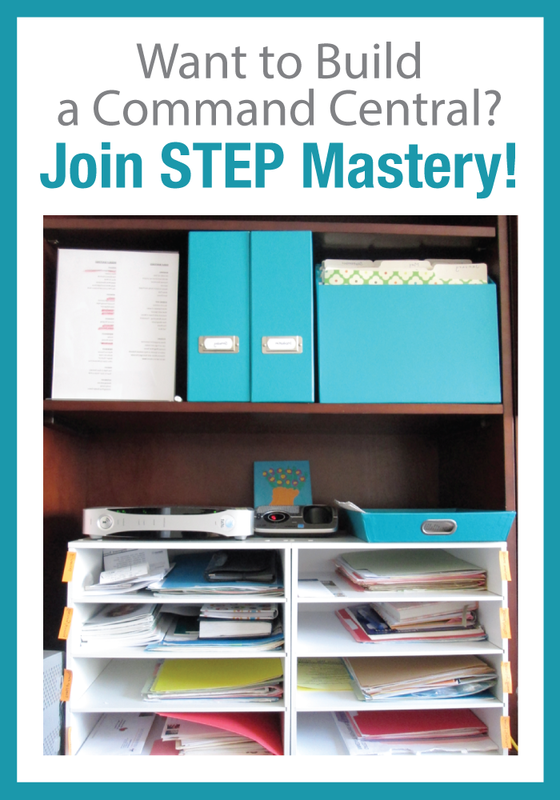 While my (April’s) expertise is in productivity and moving forward on essentials while keeping family as the top priority–my personal search for a healthy lifestyle (ie: sadness from counting calories every day and not seeing results) led me to Jonathan’s work at SANESolution.com, and it not only changed my life, but it impacted my whole family. 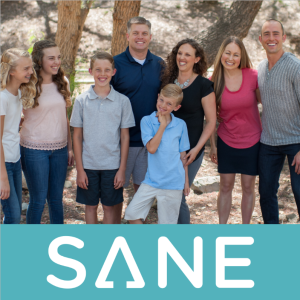 Now, as Jonathan’s co-host on the SANE Show and co-creator of The SANE Families Program, my goal is to help families worldwide–particularly those with children who are struggling with their weight–to see that there is an answer, but it isn’t starvation. I know how it feels to stress about my weight every day. 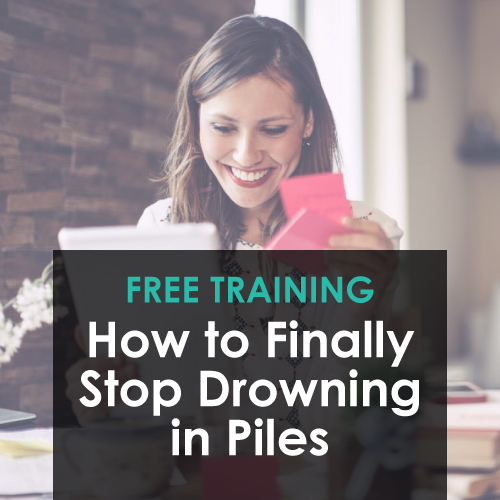 I lived with that pain for more than 25 years, and now that I know how my body works and which foods will help me reach nutritional serenity, I want to share this information with the world. The BEST part? My daughter Alia, who started going SANE with me and also transformed her body and life, is now on a mission to end childhood obesity and show her peers who are struggling with their weight that they have a choice. Seriously, if I’d had this information as a child, it would have changed my trajectory in a way I can’t even explain. Our purpose–to help save children and families from the obesity and diabetes epidemic–is what keeps us going, and if you want to learn more about our work with Jonathan, we’ve made it simple for you to start! 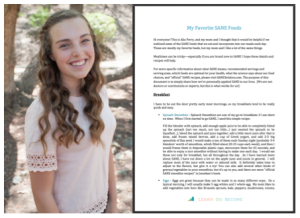 Simply click here or on the image below to access our free list of Alia’s favorite SANE foods. Then we’ll keep you up-to-date on the best ideas and resources we have for going SANE and send you more details about the SANE Families program. Thanks for being with us!